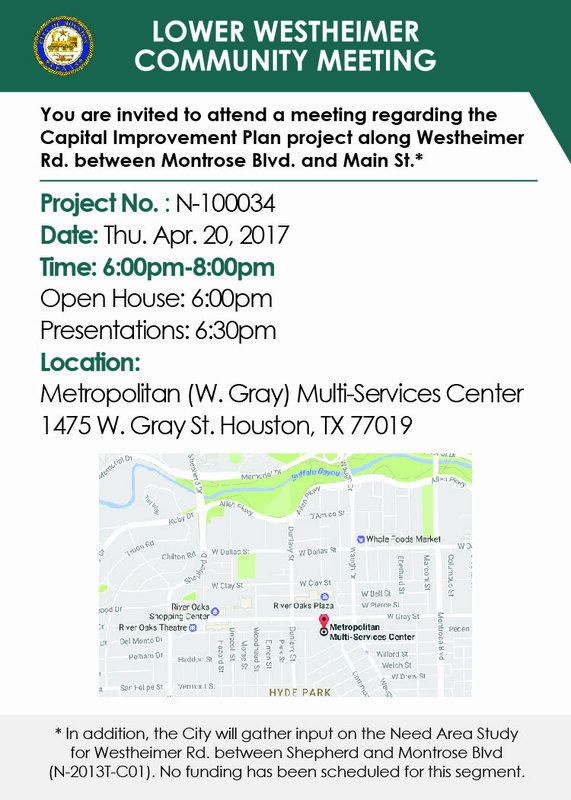 is the City of Houston’s initiative to improve the quality of life and mobility for residents of the city by rebuilding our drainage and street infrastructure. 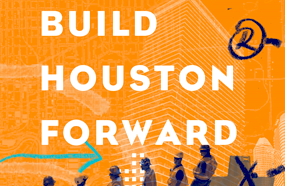 To support the initiative, the city has established a dedicated, pay-as-you-go fund to maintain the infrastructure, and to plan upgrades to meet future needs as the city grows, visit BuildHoustonForward.org for detailed information! 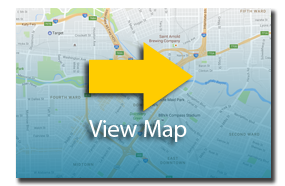 Click on the map to find projects near you. Since its inception in 2011, ReBuild Houston has spent more than half a billion dollars on ReBuild Houston projects using a cash-only model versus the previous debt model. Since the start of the program, ReBuild Houston has improved (both street and drainage) more than 900 lane miles across the City. This includes 573 lane miles of repair/rehabilitation and 349 lane miles of reconstruction. ReBuild Houston's "Pay-as-You-Go" approach means projects do not start until there is enough money for them. So, though the initiative was approved by voters in 2010, the program was not fully funded until 2012. See the Latest Report for a list of all projects, past and future. It is important that a community stay informed and have a voice in the planning, design, or construction of a project. 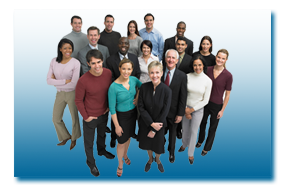 To learn more about a project near you, or community engagement opportunities, check out Community Engagement for information about on-going projects. Questions / Comments email: BuildForward@houstontx.gov.